Best of Magnetic Real Estate. 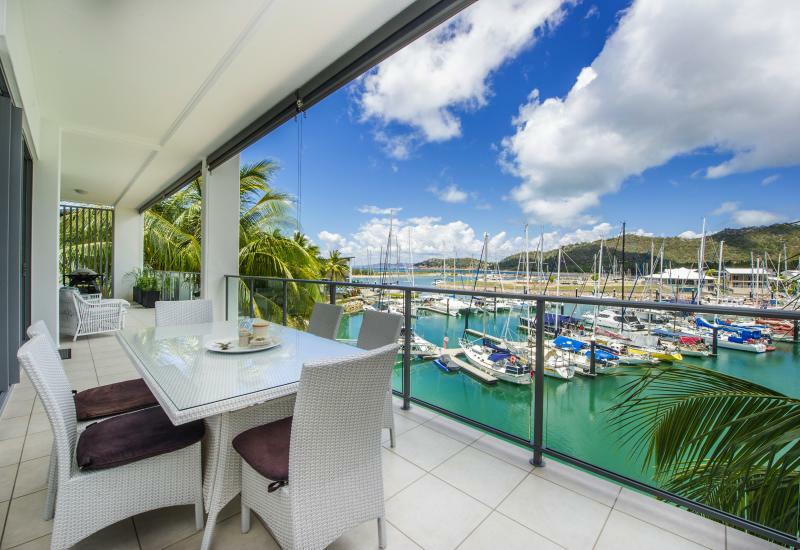 We pride ourselves on providing all our clients with unrivaled service in real estate sales on Magnetic Island. 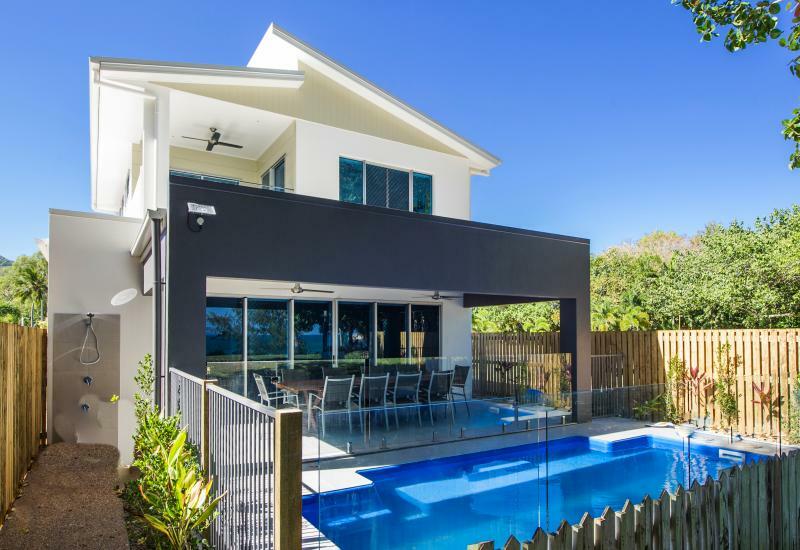 We act as agents for all types of Real Estate on Magnetic Island. We have houses, units, vacant land and commercial property for sale. So whether you are thinking of selling or buying your house, unit or land on Magnetic Island, please talk to us first. We will go out of our way to deliver a simple and totally satisfying real estate experience. 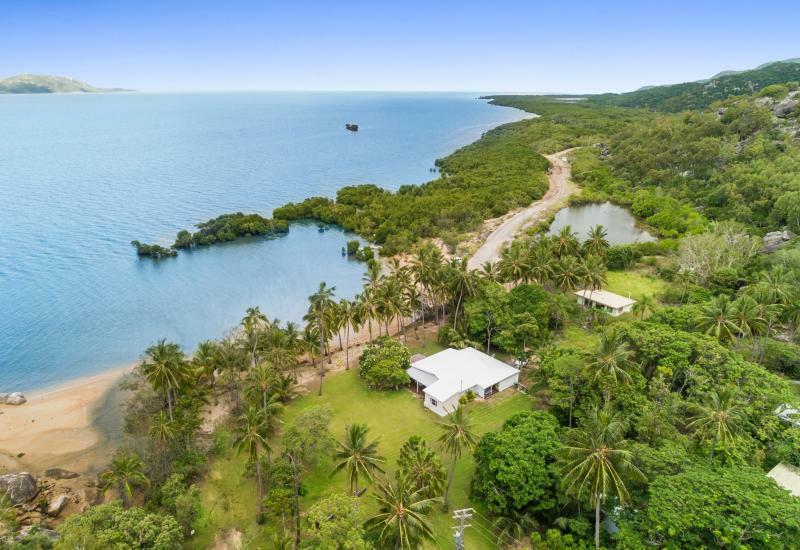 Our staff know the Magnetic Island real estate market well and have personal experience in buying, selling, renting, building and developing property on Magnetic Island. So use our experience and enthusiasm to make your Magnetic Island real estate plans a reality.